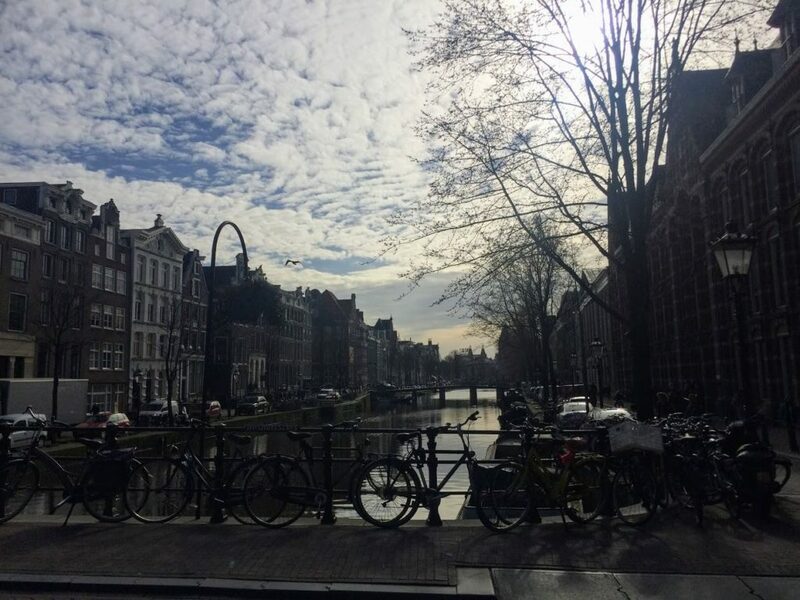 After living in Amsterdam for the last three years I’ve get to know the city quite well. I’ve already found my favourite places, have been in the most of museums and found some secret spots, as well. So, I’ve finally decided it’s time to write something about one of my favourite cities. 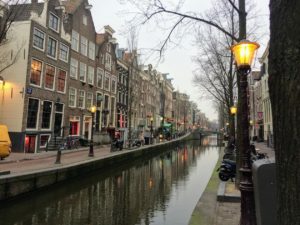 And here it is – everything you need to know in this Ultimate Travel Guide of Amsterdam with the best city has to offer. Founded in the 12th century as a small village by the herring fisherman, Amsterdam experienced its Golden Age during the 17th century. Canal ring was built at that time with some of the most beautiful houses on them. 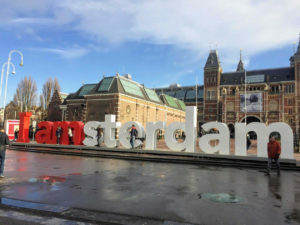 Trade developed and Amsterdam became one of the wealthiest cities in the world, capital of liberal and free press and one of the most important art centers. Today mostly known for its windows with red lights in them, Red Light District has a long lasting history. It’s the oldest part of the city, once a place of a famous medieval port. From it, ships to Asia sailed away and were coming back after months of traveling, packed with spices and exotic goods. Once a lower class area, today it’s a hipsters paradise. The most famous place there is a street market in Albert Cuyperstraat that’s open daily. Neighbourhood has a lot of cute cafés, restaurants and bars. It’s less known that it’s also a place where Mondrian lived and worked for some time (on address Ruysdaelkade 75-77). *TOP TIP: A really nice place for a coffee in the neighbourhood is café ‘CT Coffee and Coconuts’ on address Ceintuurbaan 282-284. Probably the most beautiful part of the city, built in the 17th century during the Golden Age. It’s a beautiful picturesque area so the best thing is to take a few hours and just stroll and get lost in its streets, named after flowers and trees. It’s a home to many houseboats, among which there is even one that serves today as a hotel for abandoned cats. 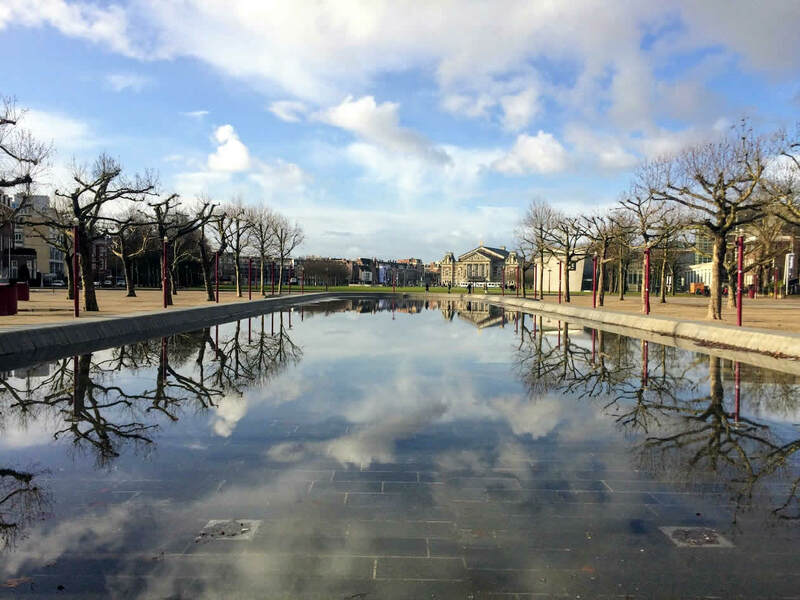 Museumplein is a true art district of Amsterdam with the most important museums located on it. 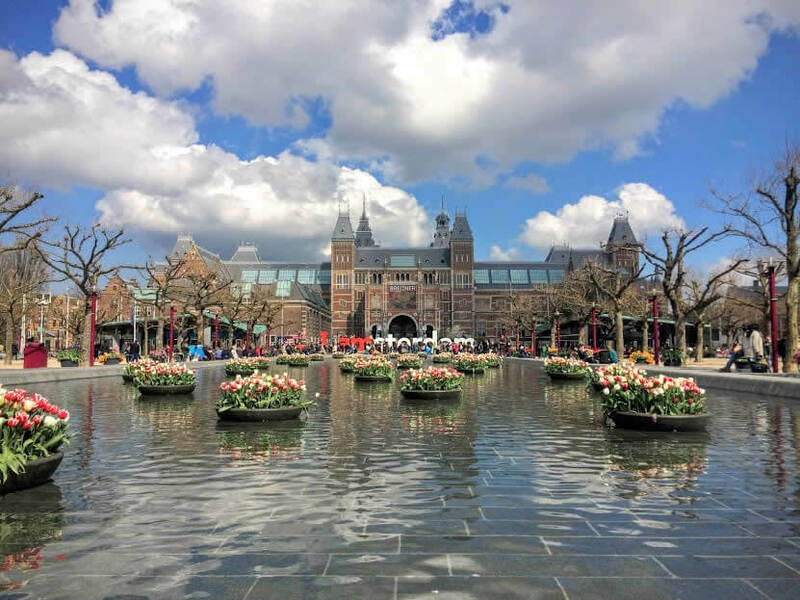 Rijksmuseum and Van Gogh Museum are definitely places you should visit, because they have some of the best art collections in the world. Stedelijkmuseum has a collection of modern and contemporary painters. There are also smaller Diamond Museum and the Moco Museum on the square as well. 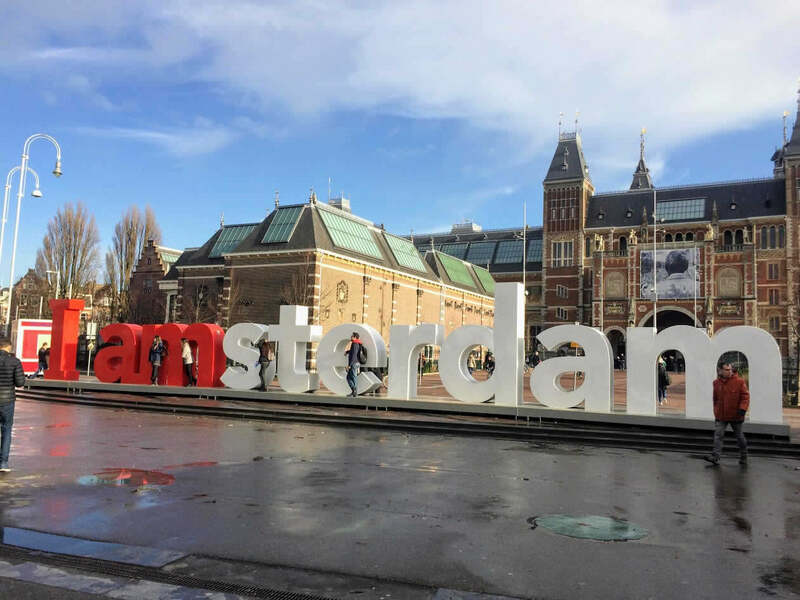 A huge ‘IAmsterdam’ letters are also there, often packed with people climbing on them to get the best possible selfie shot. BUT, be smarter, turn your back to the crowd and try to get a perfect photo of the Museum Square, like I did in the photo below. Rijksmuseum is a home to the masterpieces from the Dutch Golden Age. Some of the most famous paintings made by Rembrandt, Vermeer and Frans Hals are located here. Rembrandt’s ‘Night Watch’ is absolutely the most famous painting there. It’s a great place to learn about the most glorious part of Dutch history, so its second floor and the Gallery of Honour are the places you should focus your visit on. 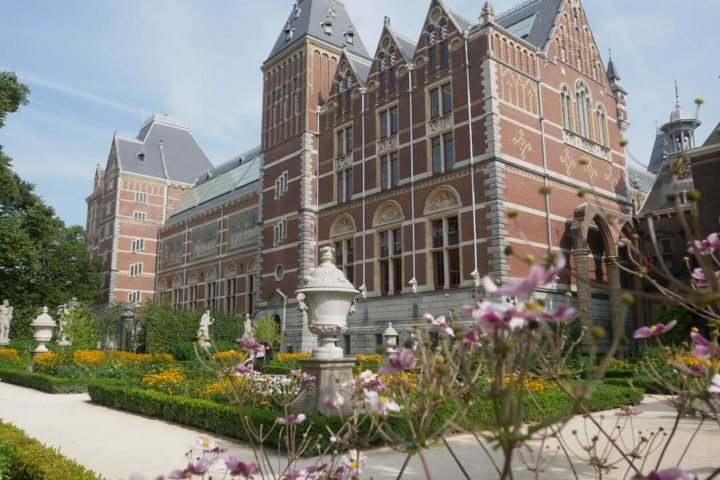 Get your Rijksmuseum ticket at a link here or join one of the art tours organised there. 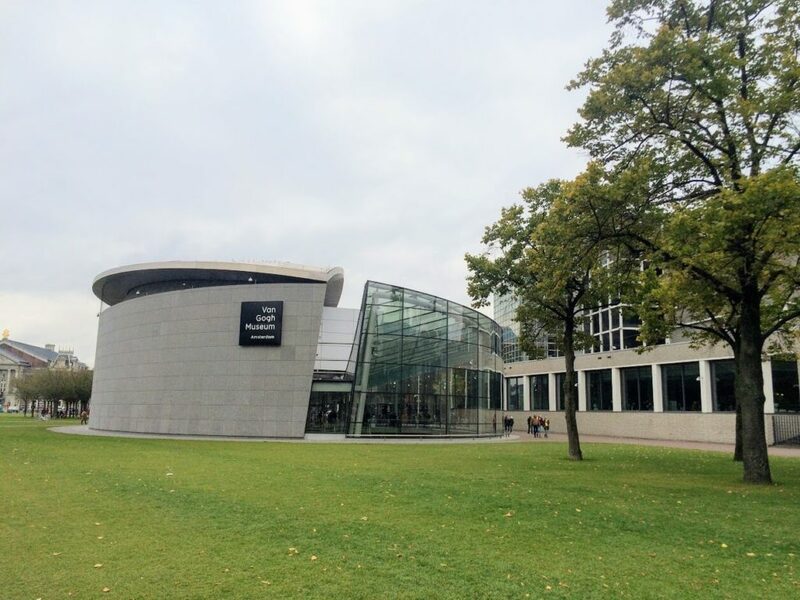 Van Gogh Museum is hosting the largest collection of paintings made by the famous post-Impressionist. 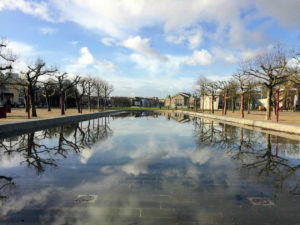 It’s one of my favourite museums because it gives you a great overview of Van Gogh’s art and his development of a unique painting style. My advice here is, buy your ticket in advance (you can do that via this link). You can choose the time of your visit and save yourself from a long time waiting in a queue that way. 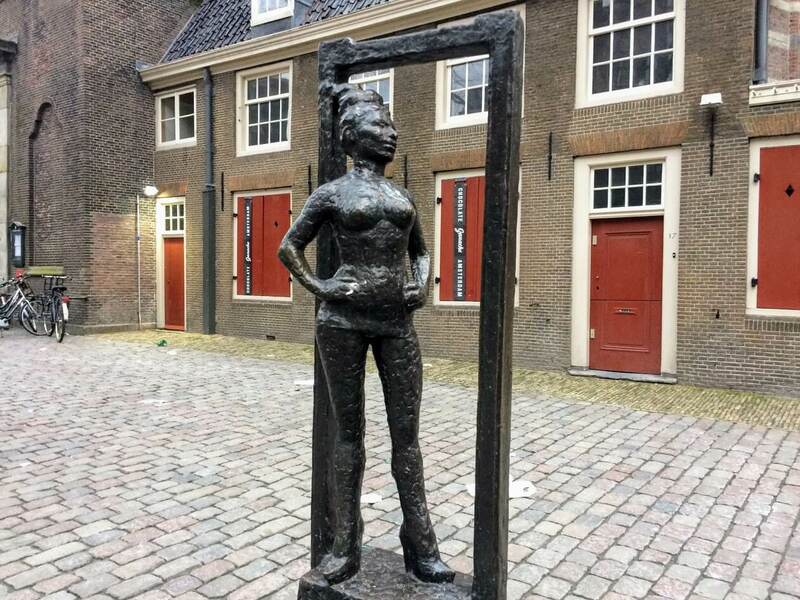 Probably one of the most touching places in Amsterdam, a house where Anne was hiding with her family for two years during the Second World War. Standing in a small room where she was living for that time is an experience that can’t be described. You can only get your ticket at the museum’s official website (and it’s advisable to do that at least month and a half in advance). 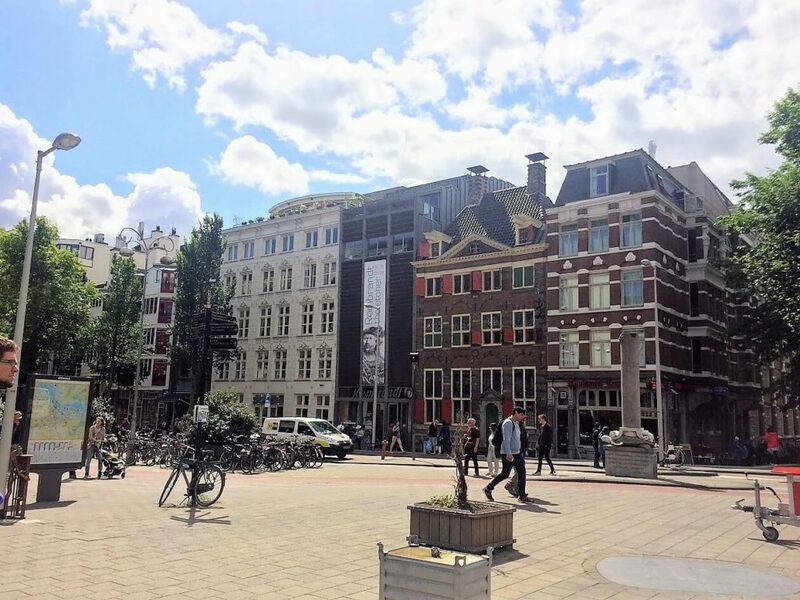 If you want to learn more about the history of Amsterdam, then this is definitely a place to go. My favourite part are short movies that are describing the most important events from the city’s history. Get your ticket for the Amsterdam Museum at a link here. 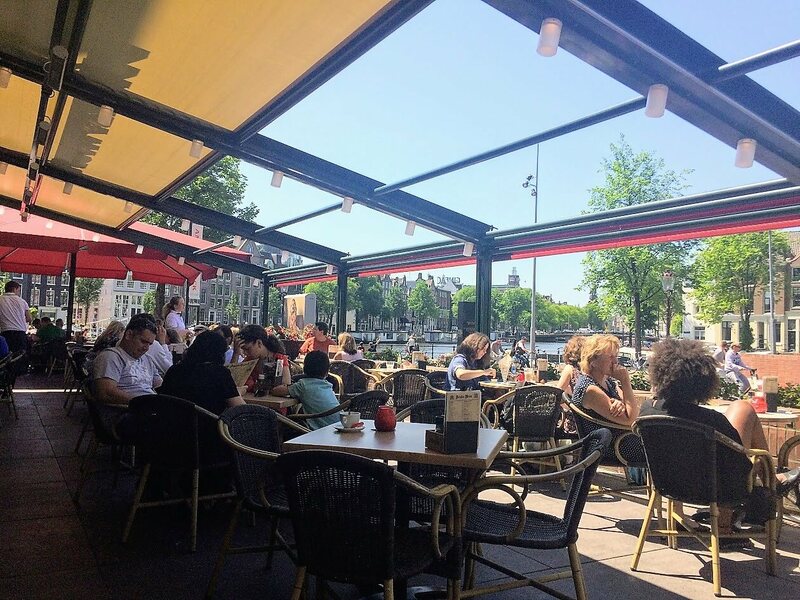 *TOP TIP: Its café Mocum has a beautiful terrace and it’s a great place for a coffee break during the long day of sightseeing. This small museum is one of my favourite places in Amsterdam! It’s the place where Rembrandt was living and had his studio and a shop for 20 years. It doesn’t have his famous paintings on display, but the place is a wonderful example of the canal house from the 17th century. You can see his kitchen, living room and a painting studio where often art demonstrations and workshops are organized for visitors. If you would like to learn more about Rembrandt and his life in Amsterdam, check out this art tour! The most recognizable part of Amsterdam are definitely canal houses with their unique gables. Amsterdammers didn’t had a house numbers before the 19th century, so they had different images on them to help discern the houses. Since the doors and steps are very narrow in canal houses, furniture should be taken inside through the windows and that’s why houses are usually having cranes on their front side. That’s also the reason they are inclined a little bit. 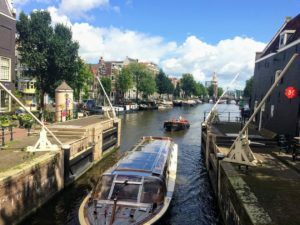 If you would like to learn more about canal houses and Amsterdam’s architecture, then visit to the Museum of the Canals is a must! 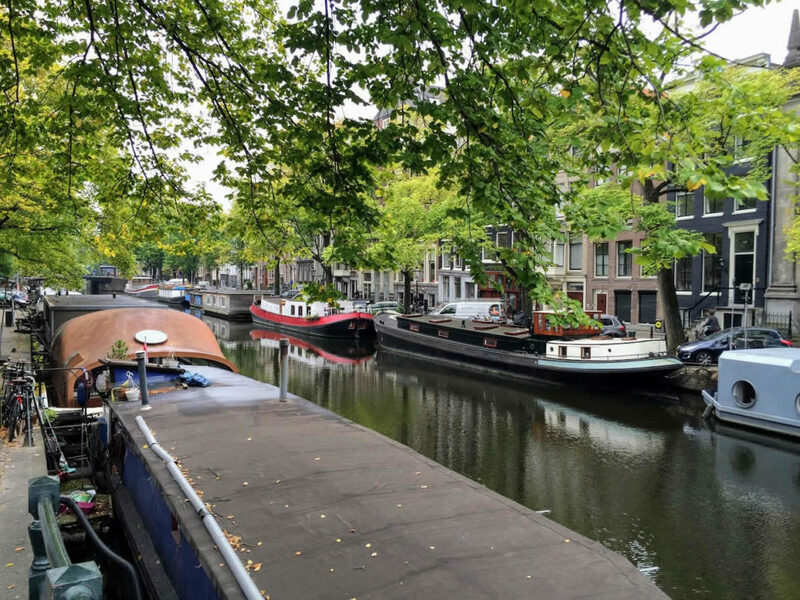 The city always had a housing shortage, so at one point people started to live in the houseboats on the canals. Today there are around 2,500 houseboats around Amsterdam and their number is strictly regulated. One of them was turned in a Houseboat Museum (address: Prinsengracht 296K), you can visit it and see how the life in one of them really looks like. Many canal houses are very narrow from the front, but they are very long and have a beautiful courtyards in the back. 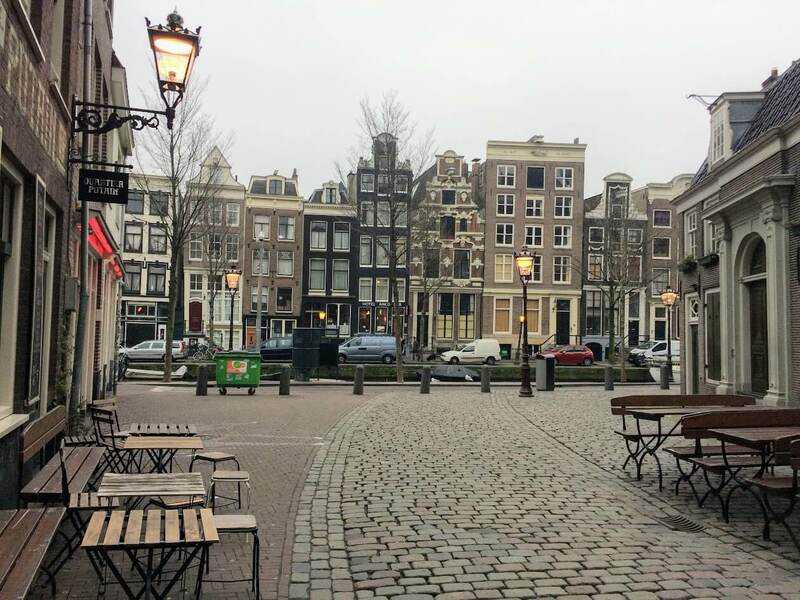 The majority of them are in the Jordaan area and luckily some of them could be visited. They are called hofjes and were very important social places during the Golden Ages. 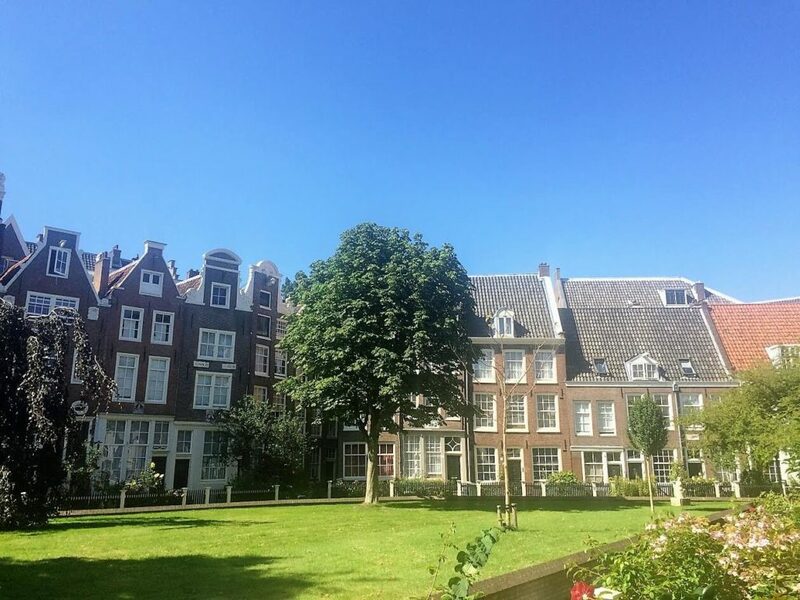 Two of them located in Jordaan on Prinsengracht that are open daily for visitors are The Van Brienen Hofje (on no. 89 – 133) and Zon’s Hofje (no. 159 – 171). 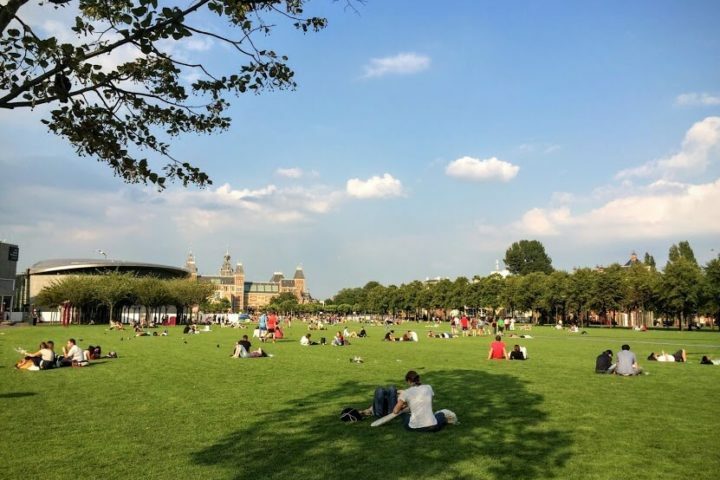 A true center of the city is its main square – the Dam Square. 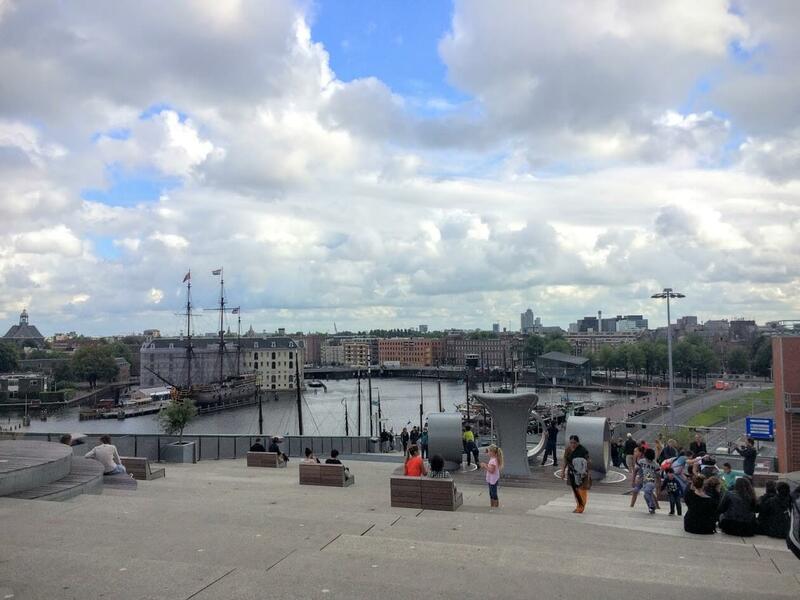 First dam on the Amstel River was built there and it gave the name to the city (Amstel + Dam – Amsterdam). Royal Palace from the 17th century, Gothic Nieuwe Kerk (the New Church), the oldest department store – De Bijenkorf and the oldest hotel in the city – Krasnapolsky Hotel, are all located there. 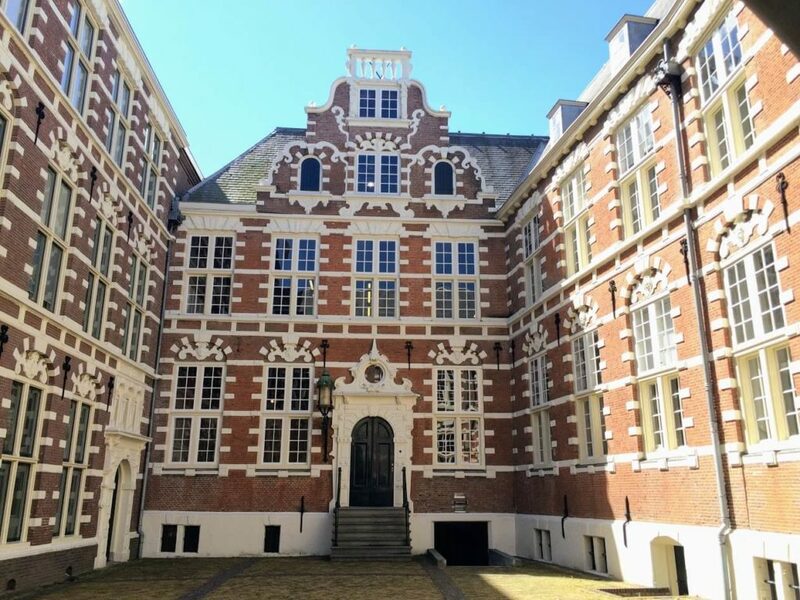 One of the hidden gems of Amsterdam is the Begijnhof, a place where unmarried Catholic retired ladies live today. It has a sense of a village right in a city center. Catholicism wasn’t well accepted in the 17th century, so people often needed to have mass in the hidden churches around the city. One of them is here and can be visited, so try to find it while there. Probably the most important building in the 17th century, a place where the plans for the long journeys around the world were made. Its building still stands today and its courtyard is still showing a piece of the great history of that place. Flower market is organized here on the same spot at least from the 17th Century. This is the time when tulips were introduced to Dutch people for the first time and when their fascination with flowers started. Today is a great place to purchase tulips or some other seasonal flowers. You’ll find a lot of small restaurants and stands around the city selling fried fish. It’s something that is really traditional Dutch and they are usually having delicious and fresh fish. If you are brave enough and would really like to go Dutch, try some raw herrings! Indonesian food is so beloved in Amsterdam that it’s almost considered a traditional Dutch cuisine today. Indonesia was a Dutch colony so the influences went into both directions. Rijsttafel is one of the most famous dishes, so it could be a good start to get yourself familiar with this cuisine. A few countries are trying to proof they started to prepare the fries first. Well, whoever is responsible for it, Dutch really know how to make it. Buy them in one of the street restaurants and don’t worry about the calories after the whole day of wondering around the city! This one can come with a surprise, but most of Dutch people are having some sort of a sandwich for a lunch. However, don’t judge food by its name, those sandwiches are delicious and are great choice for a brunch! Prostitution is legal in Amsterdam and its red windows become one of the symbols of the city. Most of them are in the Red Light District and are open during the whole day, except between 6 and 8 AM. Although it’s a very safe area, be aware of pickpockets and the combination of alcohol and canals in 3 AM. And remember, it’s not cool to take photos of the ladies in windows. In fact it’s forbidden and they could get very angry if you would try to take some. Surprisingly, soft drugs are not legal in the Netherlands. But, they are tolerated. Meaning, if a policemen found you in a possession of less than 5 grams of marihuana he wouldn’t prosecute you. You can smoke joint in one of the coffee shops or even in the street if it’s not causing a problem to anyone around you. 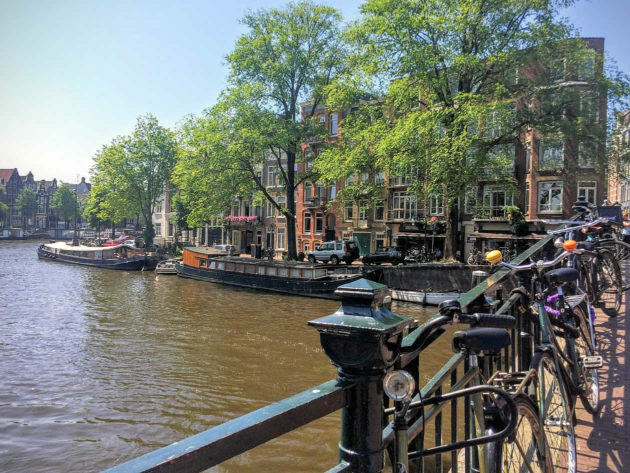 Amsterdam is one of the LGBT friendliest cities in the world and has one of the best Gay Prides organised every August with a huge party on the boats sailing through the Amsterdam’s canals. The oldest gay bar ‘t Mandje (Zeedijk 63) opened in 1927 and a first gay couple married in Amsterdam back in 2001 (you can even see their rings in the Amsterdam Museum). 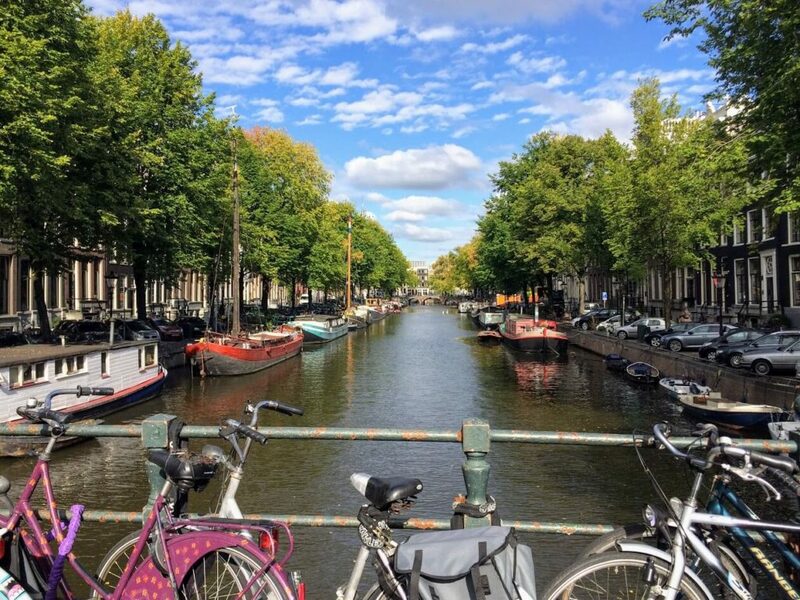 Amsterdam has plenty to offer, from art and culture to a great night life. 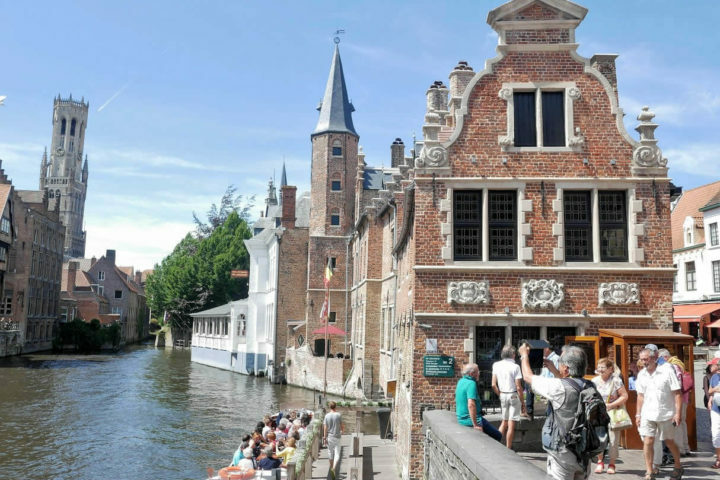 It has a unique charm, with its canals and narrow houses, but also its friendly residents, declared to be some of the most happiest people in the world!